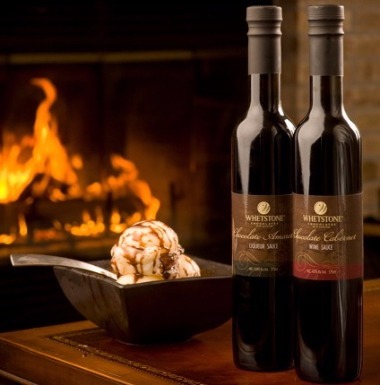 A delicious finishing touch for ice cream, coffee, fresh fruit, or a rich chocolate dessert, our wine and liqueur sauces will always delight. take your dessert to the next level and be the envy of all your dinner guests. Our Chocolate Tasting Tour have been created especially for chocolate lovers. Let us take you on an adventure into Whetstone Chocolates inside knowledge and tasting tips. Over 45 minutes, you will learn the best ways to understand different types of chocolate, how it should be tasted and what to look out for. As you progress through the tour you will also discover how to pick out the flavors and texture influenced by such things as the type of cocoa used, and other secrets of the trade.